Here's another manga from my collection. 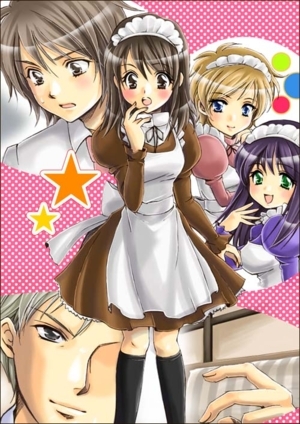 It's called Maidcafe during a Day by Makinosaka Shinichi. If you guys are bothered by this type, then simply don't read it. I'll post other types later. I don't particularly like the art style, but it's passable. How yummy koharu! I loved every bit of it! Thank you so much! Wow another great manga, great find koharu. I had to laugh at the end, when his sisters plan backfired on her. Really great manga thank you for posting it. fun comic. I would love to see more! Wow can I get a Job there. I'm sure I'll work extra hard. Amazing! Ha ha. Loved it. 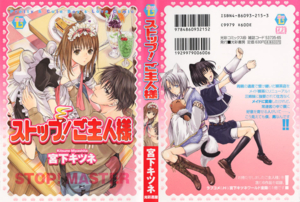 lovely manga wonder what is the name of it may want 2 find it .